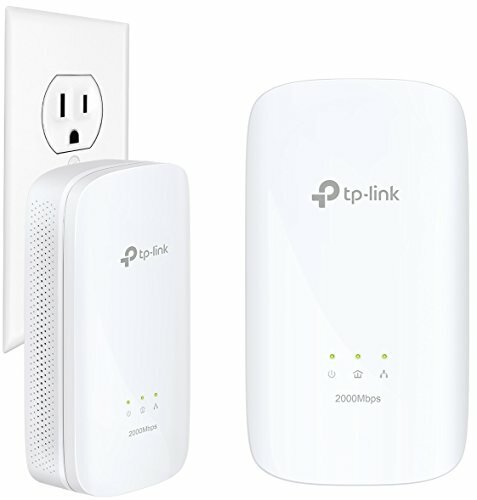 Not to be confused with wireless routers, wireless adapters are used to link your WiFi signal to a desktop computer, game console, or even to upgrade older devices in order to meet current wireless standards. Taking into consideration all of the most important aspects of wireless technology, including WiFi standards, USB ports, antennas, dual-band and multiple user capabilities, we bring to you our list of the best wireless adapters for anyone looking to improve speed and reliability on their digital devices. Read more about our methodology. The Edimax EW-7833UAC covers all your wireless needs, including a dual-band AC network that reaches up to 1750 Mbps, a USB 3.0 connection, and three collapsible antennas with MU-MIMO and beamforming technology. It is one of the most compact, convenient, and powerful wireless adapters on the market. You don’t have to sacrifice speed and reliability to save money. 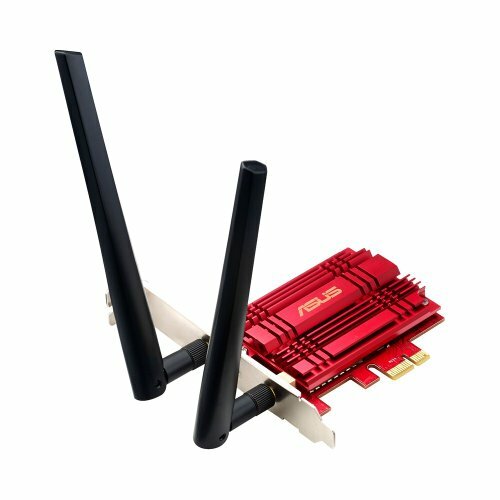 The Glam Hobby OURLINK Wireless Network Adapter features a dual-band network that reaches up to 600 Mbps, as well as a 5dBi omnidirectional antenna with beamforming technology. It isn’t the fastest adapter on our list, but it is the most affordable and will certainly get the job done. When it comes to gaming, timing is everything. Compatible devices need to be able to communicate with each other very quickly to avoid lag. The ASUS USB-AC68 is one of the fastest and most efficient adapters available, featuring a dual-band network that can reach as much as 1900 Mbps and features three external and four internal antennas with MU-MIMO and beamforming technology. 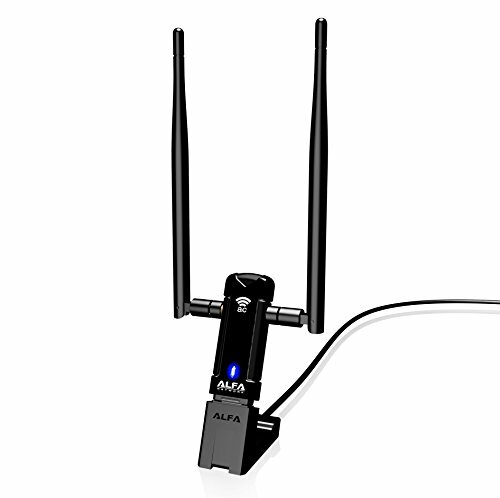 Long-range adapters require good antennas, and it’s no surprise that the Alfa Long-Range Wireless Adapter has got them. Featuring 2 removable 5dBi antennas and a USB 3.0 connection, it can reach up to 1300 Mbps with significantly greater coverage than most devices. If you are looking for distance, this is the adapter for you. Good things do come in small packages. The Edimax AC1200 weighs 0.2 ounces, making it extremely portable without sacrificing speed. Featuring a dual-band network that can reach up to 1200 Mbps, the Edimax AC1200 offers both MIMO and beamforming technology for greater range and reliability. Unlike USB adapters, PCI (or PCE) adapters connect directly to the motherboard of your computer. The ASUS PCE-AC56 is one of the best PCE adapters on the market, featuring a dual-band network that can reach up to 1300 Mbps, TurboQAM and Heatsink technology for greater speed and durability, as well as an external magnetic antenna base to increase range. The first WLAN standard was 802.11 and only supported a maximum bandwidth of 2 Mbps. Since then, it has come a long way, evolving through several stages of improvement. The newest generation is 802.11ac, which is dual-band and supports a rate of up to 1300 Mbps on a 5 GHz band, plus up to 450 Mbps on a 2.4 GHz band (more with wireless routers). This is the fastest WLAN standard to date and should be an important consideration when purchasing an adapter. However, your wireless router must also support 802.11ac to take full advantage of the increased speed. Similar to WiFi standards, USB technology has been upgraded as well. USB 2.0 supports 480 Mbps, whereas USB 3.0 supports up to 5 Gigabits per second. So in theory, USB 3.0 is 10 times faster. If your computer or the device you are using only supports USB 2.0, it will just default to the latter. But if you want speed, the best option is to upgrade to USB 3.0 across all devices, including your wireless adapter. Wireless technology does not necessarily require external antennas to work properly, but adapters with multiple antennas tend to cover greater distances. 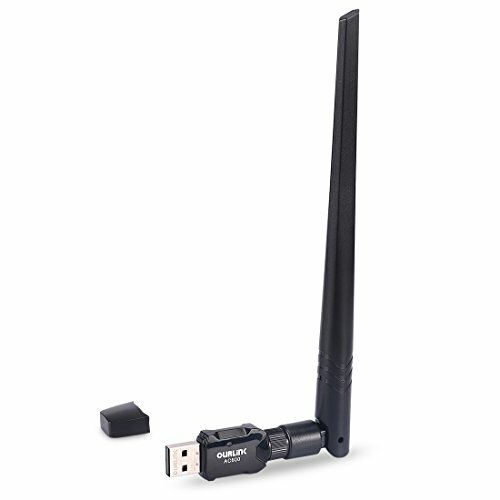 If you have a large home or plan on using your wireless adapter in cafes, hotels, or other public spaces, you might consider getting a long-range adapter with detachable antennas. As opposed to many wireless routers and adapters that broadcast data equally in all directions, beamforming technology allows the signal to be focused on a specific device so that your data is sent directly where you want it to go. 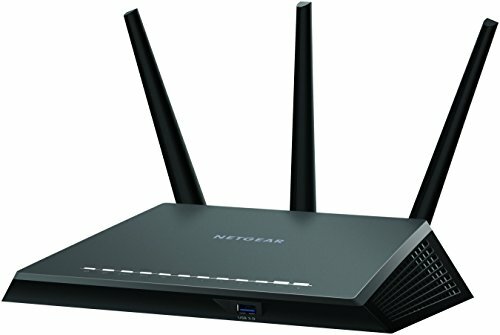 In order for beamforming to work with your wireless adapter, you will need a router that supports it. Traditional routers and adapters can only communicate with one device at a time. If you are streaming Netflix on your computer, you cannot be gaming on a separate console without sacrificing speed. But with MU-MIMO (multiuser, multiple input, multiple output) technology, you can send and receive more than one signal simultaneously, allowing you to do a lot more with your wireless adapter. The most basic wireless adapters that feature older WiFi standards and USB connections start around $10. These generally do not include additional features like MU-MIMO and beamforming capabilities. Newer generations of wireless adapters that offer greater speed, reliability, and versatility can cost anywhere between $40 to as much as $100. For the highest price, you should be getting the fastest data transfer rates possible, as well as all of the key features mentioned above. Edimax is a trusted brand in wireless networking, and the EW-7833UAC is one of their highest rated and most affordable adapters. Featuring USB 3.0 technology, as well as 180° adjustable foldaway antennae with MIMO and beamforming capabilities, this dual-band adapter can reach speeds of 1750 Mbps. You won’t get that kind of speed and versatility in another adapter with this price tag. 3T3R MU-MIMO Antennas. MU-MIMO technology should be a part of all cutting-edge adapters. With the EW-7833UAC, you not only get multiple user capabilities, you get it in 3 separate foldaway antennas. AC1750 Signal. AC is the new standard in WiFi but not all version are the same. AC1750 means faster speeds and greater reliability. Beamforming. Beamforming technology is necessary to drown out the noise of other devices and to get your data where you want it to go. Works for Windows and Mac. Most high-end wireless adapters are compatible with Windows, as well as Mac products, and the EW-7833UAC is no exception. Not Great with Linux. Although the adapter is technically supported by Linux, some users say it isn’t the best option for that particular operating system. You can’t always get all the bells and whistles with a budget adapter, but Glam Hobby’s OURLINK comes pretty close. 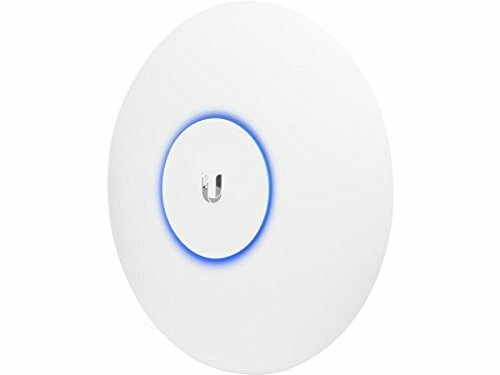 Featuring 802.11ac technology, this compact, dual-band adapter reaches speeds of 600 Mbps with a detachable 5dBi omnidirectional antenna, and comes at a very affordable price. Dual-Band. All AC adapters run on two separate bands, allowing for faster speeds and greater reliability. OURLINK offers the same versatility with a smaller price tag than most. Detachable 5dBi Antenna. 5dBi antennas have replaced the older 2dBi technology, expanding coverage for all your devices. Beamforming Technology. Beamforming technology is one of the newest standards in WiFi technology and should be an important consideration when choosing an adapter. Compatible with Windows and Mac. Like most highly-rated adapters, OURLINK is compatible with Windows and Mac. Setup Requires a Disc Drive. Disc drives are slowly disappearing, but some wireless adapters still require them for getting started. Wireless adapters built for gamers offer low ping rates, beamforming, and multi-user functionality to avoid excessive lag. While streaming a video requires a fast “download” rate, gaming requires a low “ping” rate, which is all about communicating effectively with other machines. 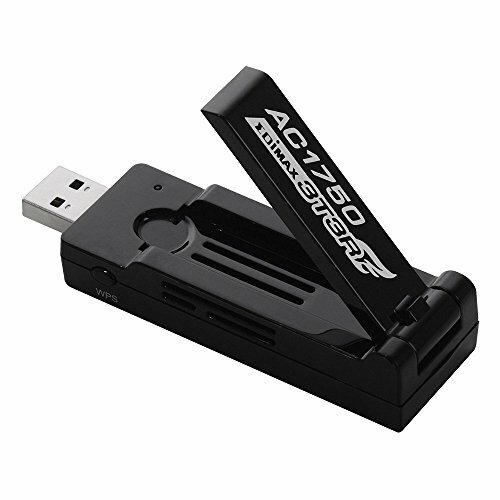 The ASUS USB-AC68 is one of the fastest and most consistent adapters on the market. The dual-band adapter can reach up to 1900 Mbps and features a total of 7 antennas (both internal and external) with MU-MIMO and beamforming technology. AC1900 Signal. 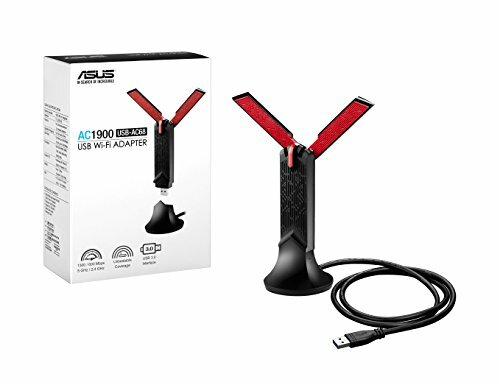 The ASUS USB-AC68 offers one of the fastest transfer rates of any wireless adapter, reaching up to 1900 Mbps on a dual-band network. 3x4 MIMO Design. The USB-AC68 not only features MIMO technology but three external antennas, as well as two dual internal antennas for greater coverage and consistency. Beamforming Technology. All wireless adapters should offer beamforming, but for gamers, this is non-negotiable. USB 3.0 Connection. The technological side of gaming is about communication speeds. USB 3.0 will offer much greater speed with compatible devices. Cost. The ASUS USB-AC68 is not a cheap device, but you get a lot of bang for your buck. If you have a large space or spend a lot of time online at hotels, cafes, or other public spaces, a long-range wireless adapter can keep you connected at much greater distances without reducing speed or reliability. If you have a large space or plan to use your adapter in cafes, hotels, and other public spaces, you might want an adapter with wider coverage. The Alfa Long-Range adapter is compact, convenient, and runs on a dual-band network that can reach up to 1200 Mbps with 2 removable 5dBi antennas. Dual-Band AC1200 Network. The Alfa Long-Range adapter is not the fastest on our list, but it has the longest range and is definitely one of the most reliable. 2 Removable 5dBi Antennas. When it comes to range, antennas play an important role. This adapter features two removable 5dBi antennas making easy to extend its range. Compact for Long-Range. Many long-range devices are bulky and inconvenient. The Alfa Long-Range adapter only weighs 7 ounces. 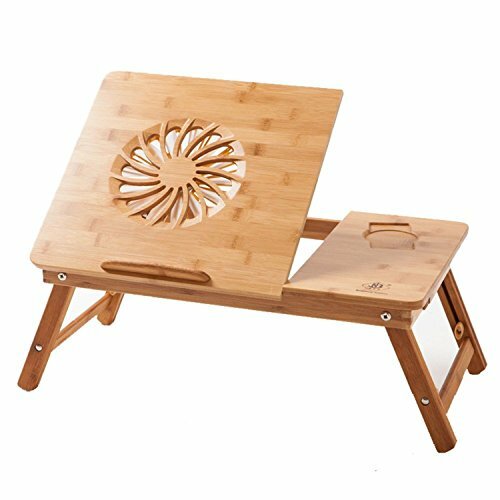 Compatible with Windows, Mac, and Linux. This adapter is compatible with every major operating system on the market. Set Up Requires a Disc Drive. If your device of choice does not have a drive, this is not the adapter for you. No Beamforming. Although the dual 5dBi antennas can pick up data at long ranges, it does not feature beamforming technology. Some adapters are built for distance or super fast data transfer rates, but a good nano adapter can still offer speed and reliability in a device you can fit in your pocket. This super compact adapter weighs in at 0.2 ounces and features a dual-band network that reaches up to 1200 Mbps, as well as MU-MIMO technology. You won’t find greater convenience with greater range and reliability in any other nano device. Super Compact. One of the smallest adapters on the market, the EDIMAX AC1200 has a lot of power for such a compact device. Dual-Band AC1200. 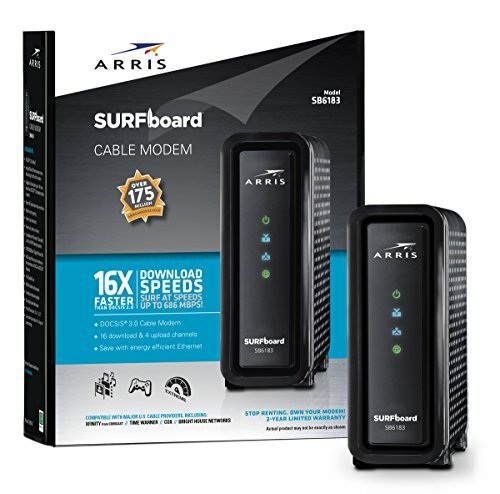 The dual-band network reaches up to 1200 Mbps, far more than most nano adapters. MU-MIMO Technology. It is common to loose features in compact devices, but the Edimax AC1200 also features multiple input, multiple output technology. Supported by Windows and Mac. The device supports Windows and Mac products. Linux is under development. Setup Requires a Disc Drive. This device requires a physical disc for initial setup. No USB 3.0. 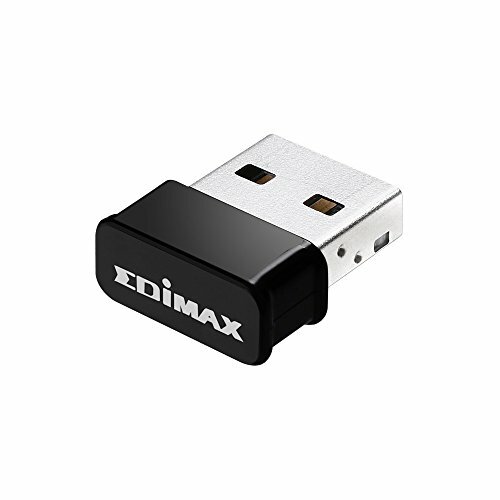 Unlike many higher-end adapters, the Edimax AC1200 only offers a USB 2.0 connection. PCI adapters connect directly to your computer's motherboard and generally offer greater speed and reliability, particularly when transferring files between devices. They are less convenient than USB adapters, but if you only plan to use it on a stationary PC, it is often a more efficient option. The ASUS PCE-AC56 is a great option for PC users who want serious wireless connectivity. 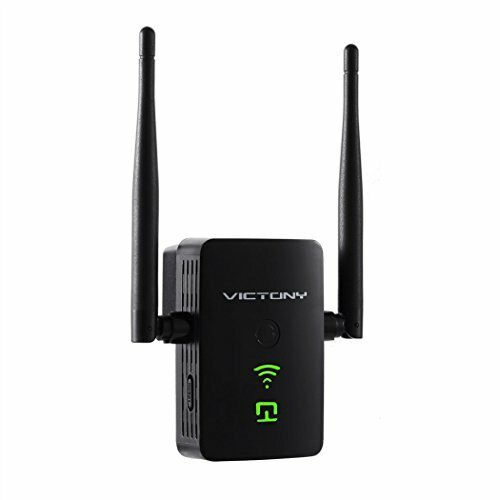 The device features a dual-band network that reaches up to 1300 Mbps, Broadcom TurboQAM and Heatsink technology, as well as an external magnetic antenna base for greater convenience and coverage. AC1300 Network. For such a compact device, 1300 Mbps is fast, making the ASUS PCE-AC56 one of the most powerful and convenient adapters on our list. Broadcom TurboQAM Technology. TurboQAM technology is like a power boost for your network, increasing data rates on a 2.4 GHz band to over 200 Mbps per data stream. External Magnetic Antenna Base. The device features three magnetic antennas that can be attached directly to the device or to an external base for greater coverage. Heatsink Technology. The added heatsink uses highly conductive aluminum to remove heat from the chipset for greater reliability. Not Great for Mac. Although some users claim that the ASUS PCE-AC56 can be used with the Macbook Pro, it is not considered the best option.